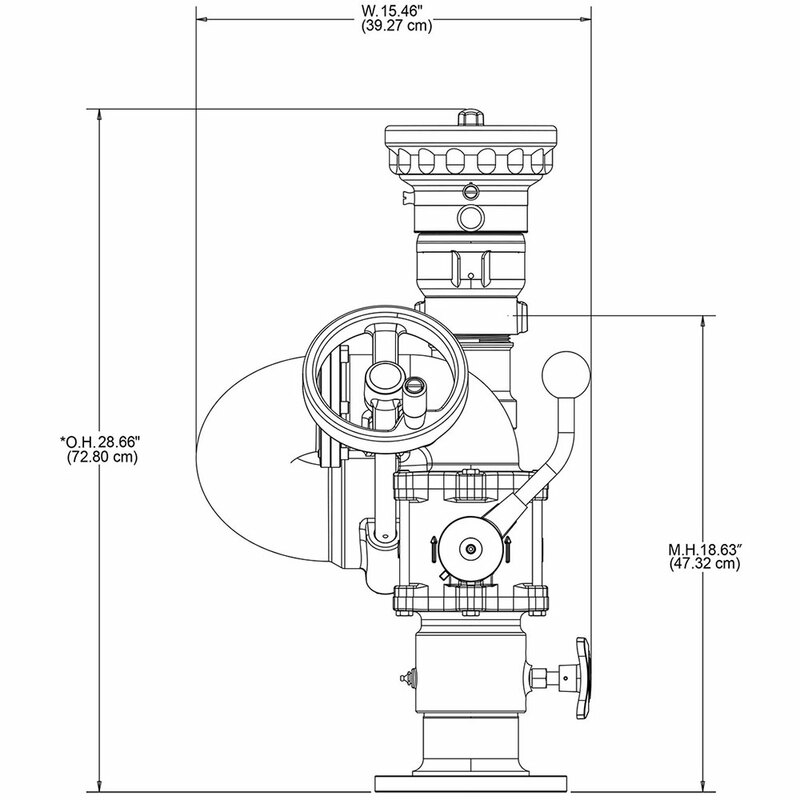 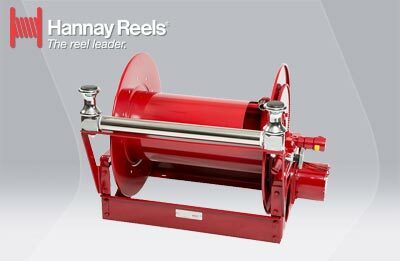 Stingray® has flow-efficient 3" waterway that allow for flows up to 1250 GPM. 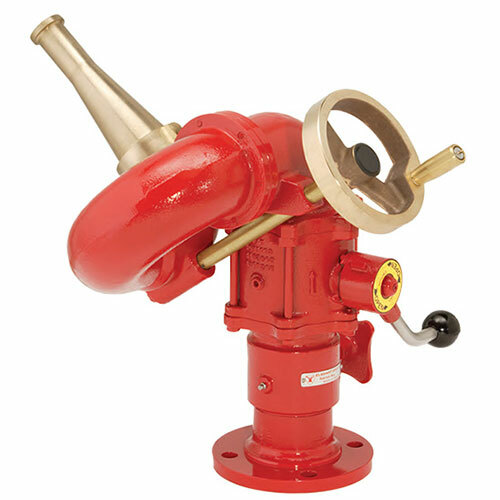 All features designed to minimize maintenance needs, including: choice of corrosion-resistant brass or lightweight Elk-O-Lite® construction, fully enclosed gearcase with stainless steel worm, bronze balls in all swivel joints, and grease zerks for easy lubrication. 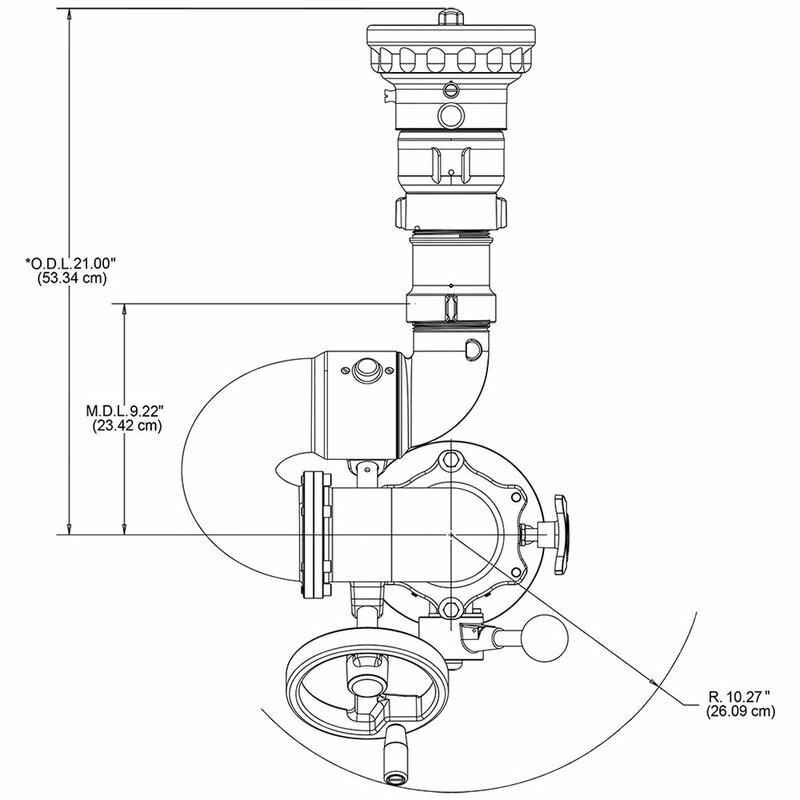 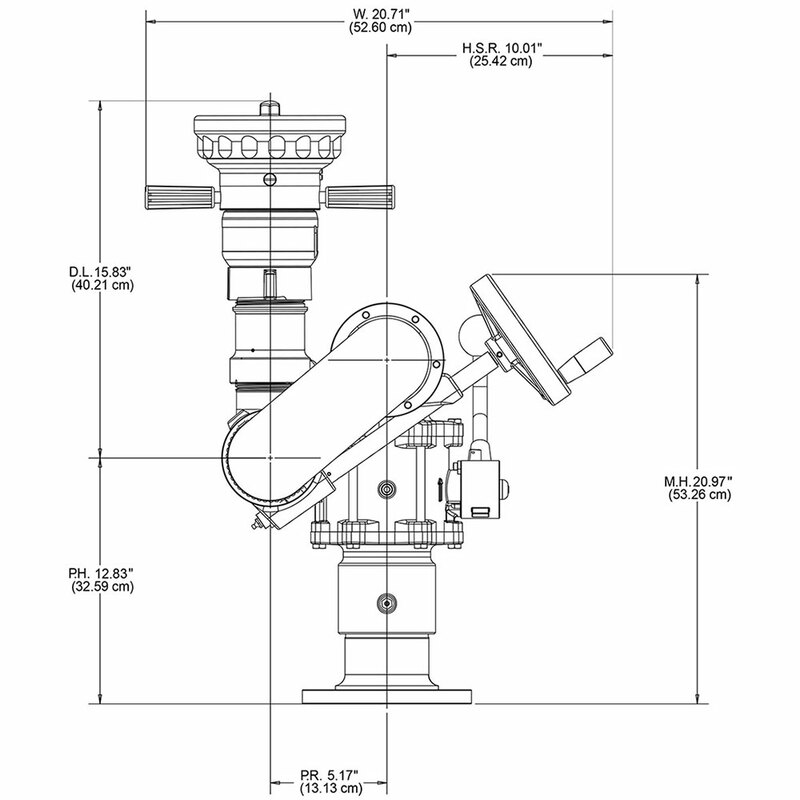 Flexible installation options include numerous base options and a hydrant mounting choice. 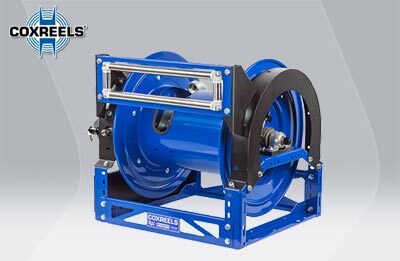 Compact in size, the Stingray® is extremely versatile, allowing the water cannon/monitor to serve a variety of real-world needs. 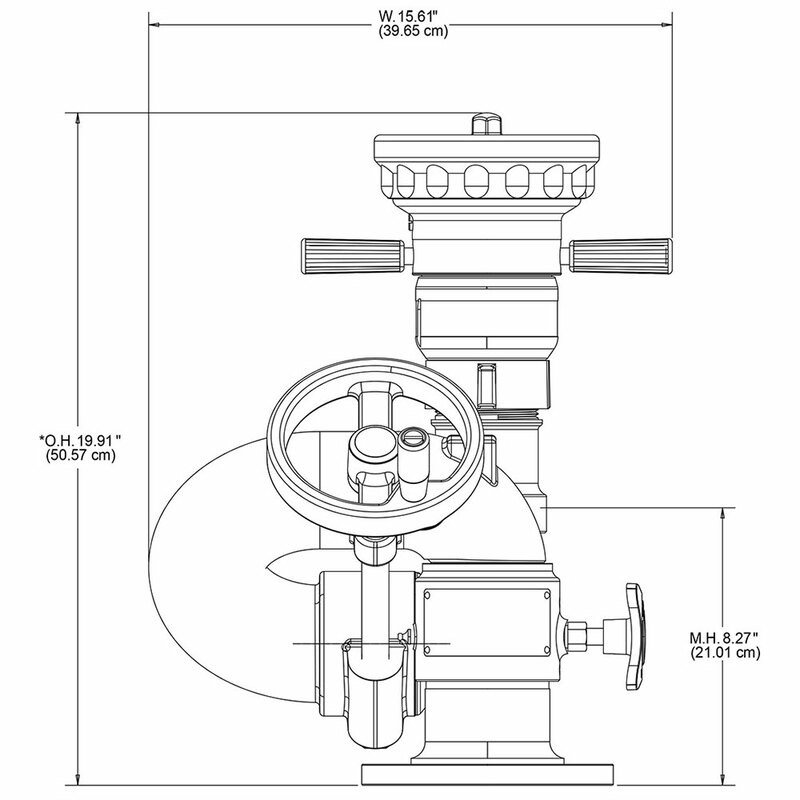 The Stingray® IV offers built-in shut-off capabilities from a full flow 3" ball valve. 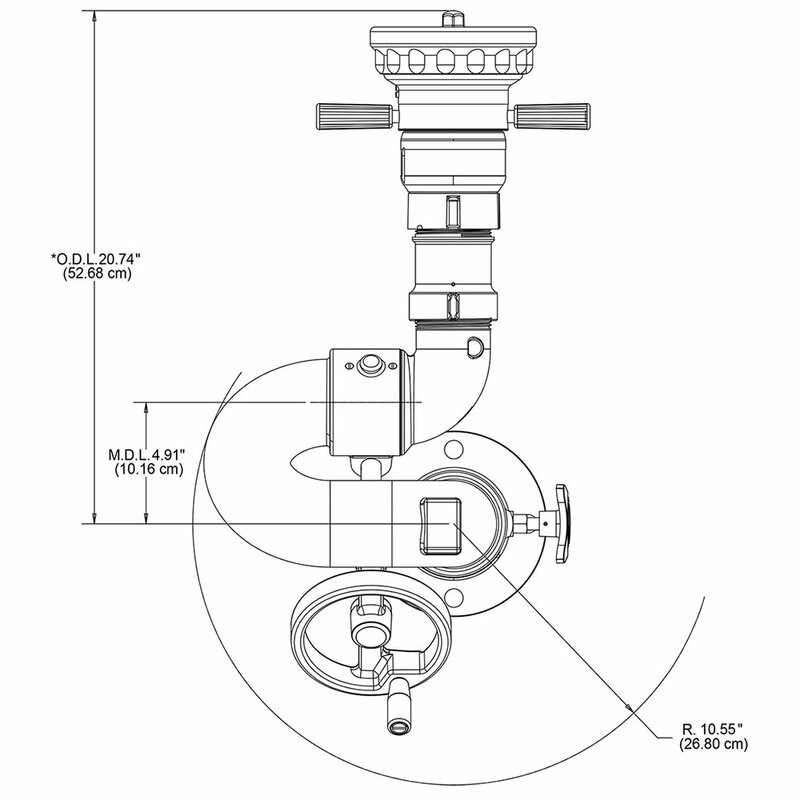 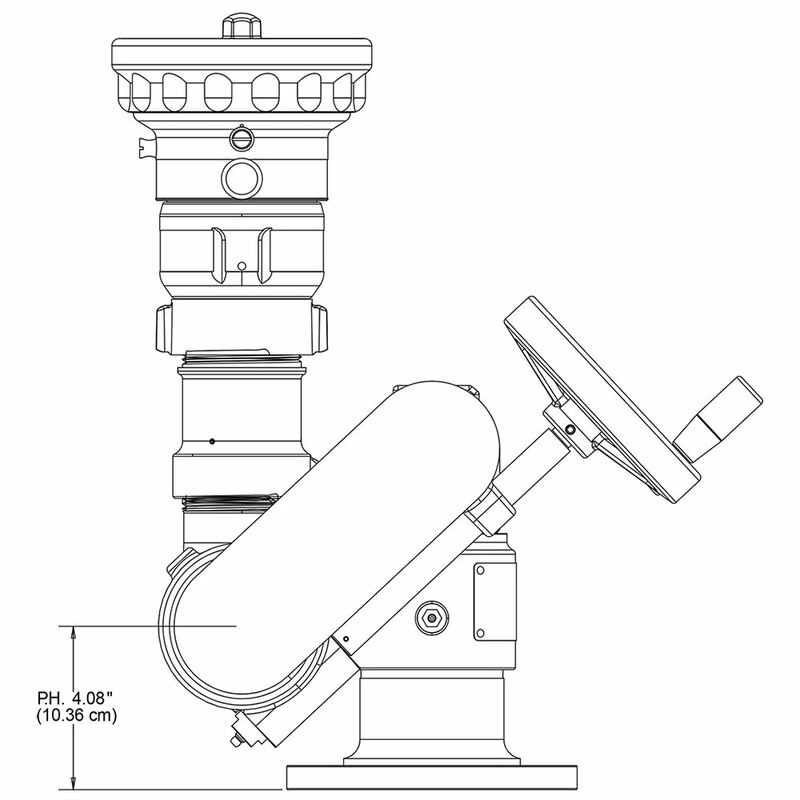 NOTE: Ball valve cannot be ordered seperate from monitor as a stand alone part.